Get #TFWF before the price goes up! Against the odds, Joanna survived the attack on The Mill. The O-Negatives are alive. Safe, for now. But Cash’s betrayal cost them their home, so many innocent lives… and Ethan. Driven by Cash’s betrayal and a burning desire for vengeance, Joanna won’t stop until she’s freed the boy she loves and has made her father pay for his sins. Together with her gang of ragtag rebels, Joanna will go on a perilous journey in an unfamiliar world of virus-ridden lands, bloodthirsty rebels, and fiery passion to set things right. As she tries desperately to find and free Ethan, Joanna will have to make impossible choices that will not only determine the fate of the rebellion, but the fate of her friends, and her own survival. 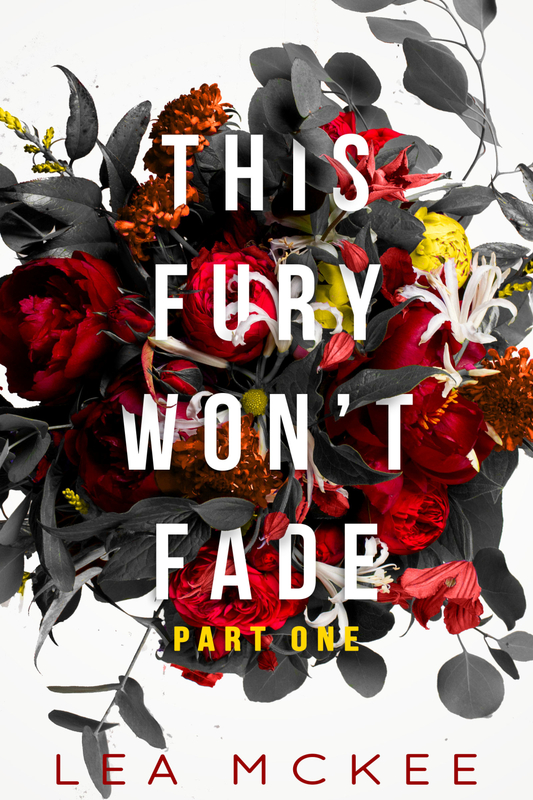 Exhilarating and exquisite, This Fury Won’t Fade is an emotional roller coaster featuring an unforgettable heroine, vivid imagery, and a world brimming with romance, suspense, and revenge. Perfect for fans of Suzanne Collins, Tahereh Mafi, and Veronica Roth.